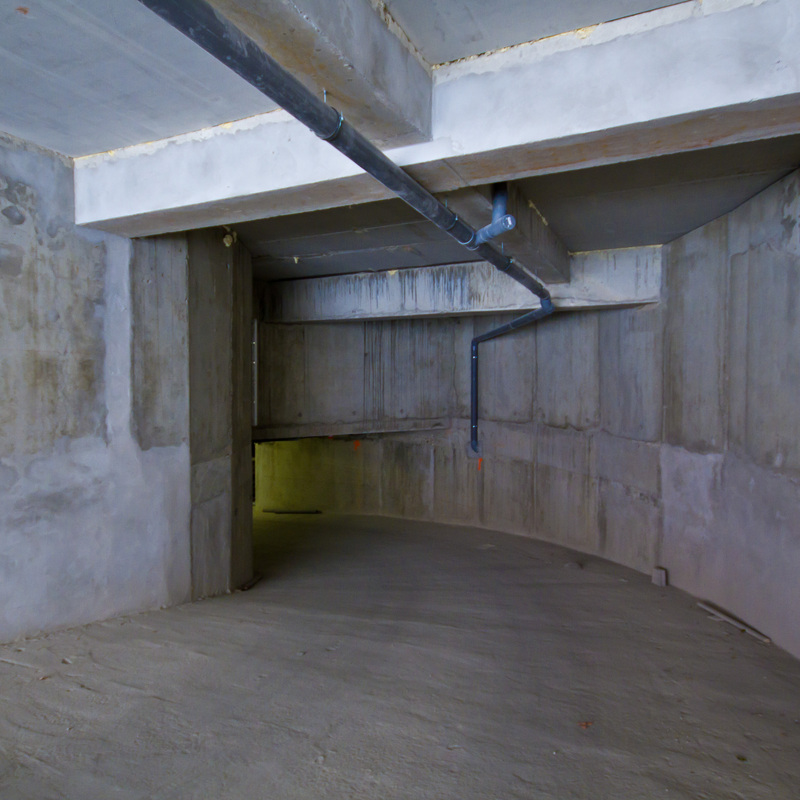 Reinforced Concrete has become one of the defining building elements in the late Twentieth early Twenty First Century. 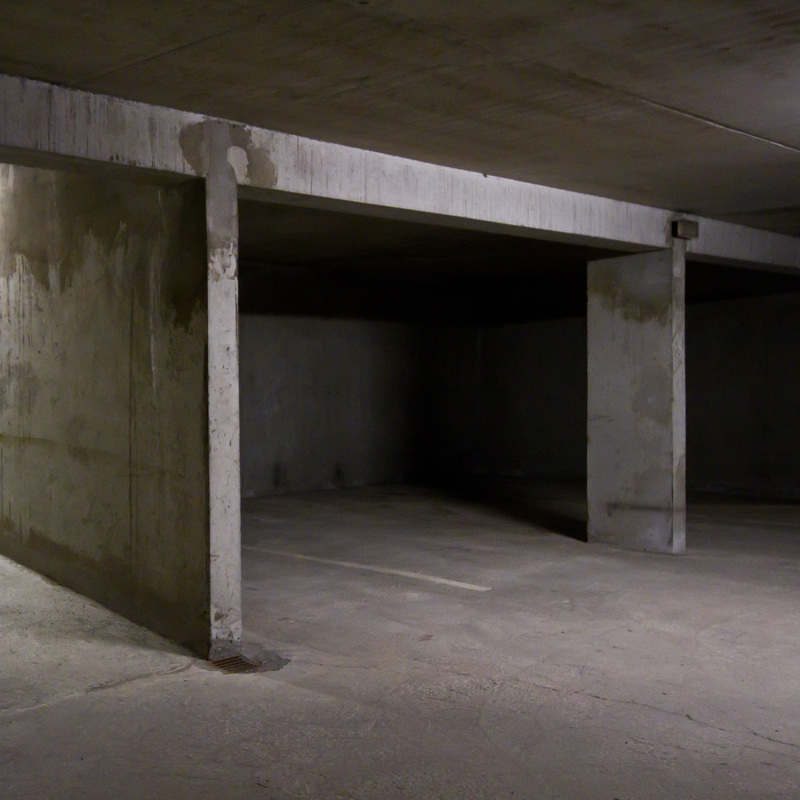 Space defined by concrete slabs epitomises the sense of non-place and incidental corners which are typical of much of the urban environment we inhabit. 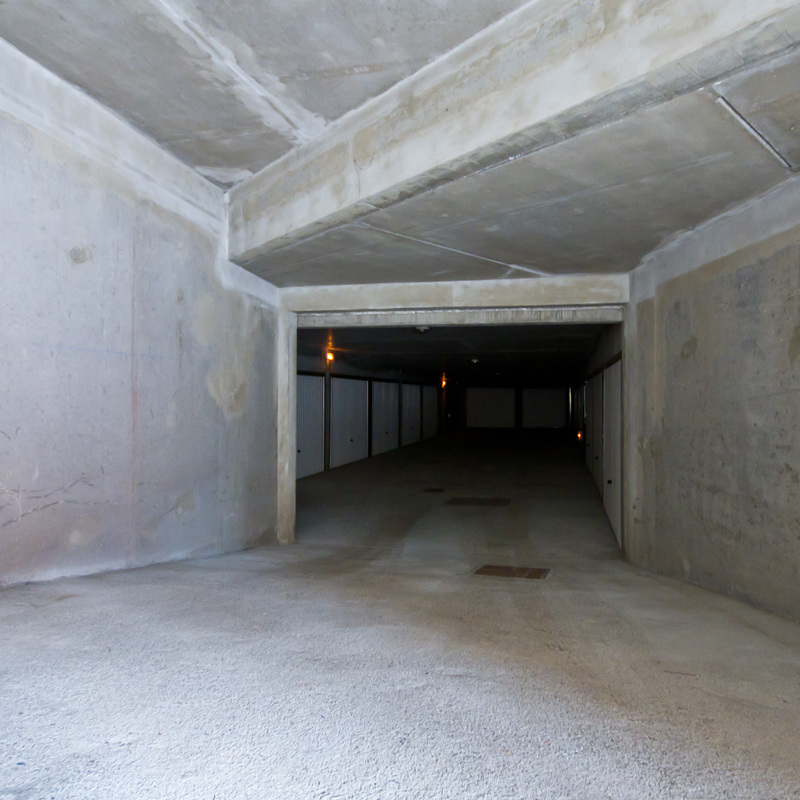 Concrete (mineral aggregate, cement and water) has become so commonplace that it is easily overlooked; as are the spaces defined by it’s block-like structures. With the rise of its use, the material of choice and necessity for functional construction, there is a merging of place. On first appearance, passing glance, there is something cold and hard about unrendered concrete, yet looked at closely it is enriched by surface detail: water marks, aggregate details, drying blemishes, potmarks etc. 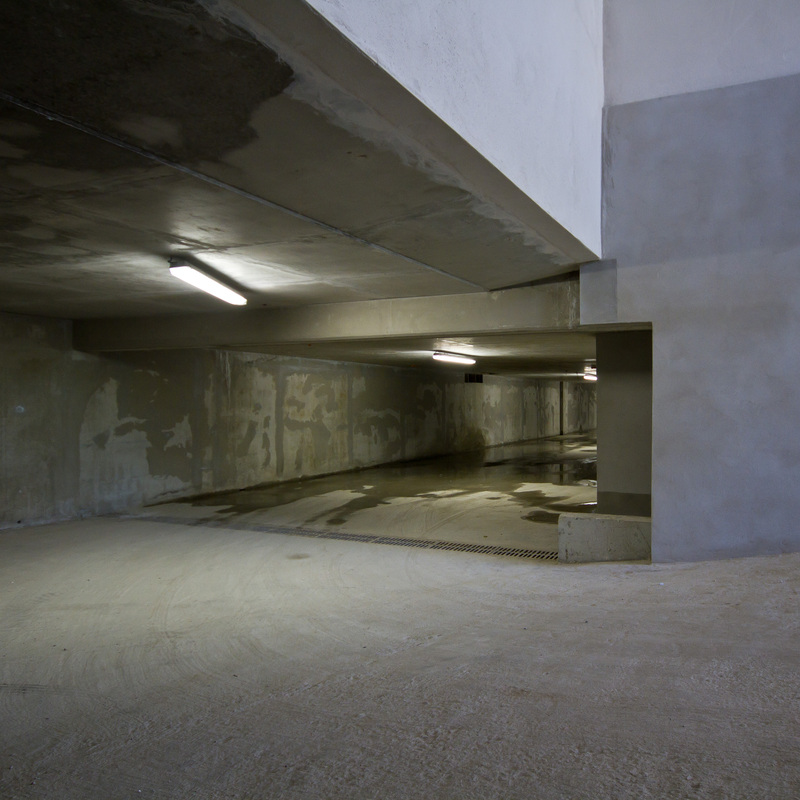 Concrete structures demark urban spaces – from bayed car parks to walled compounds (to walled States). 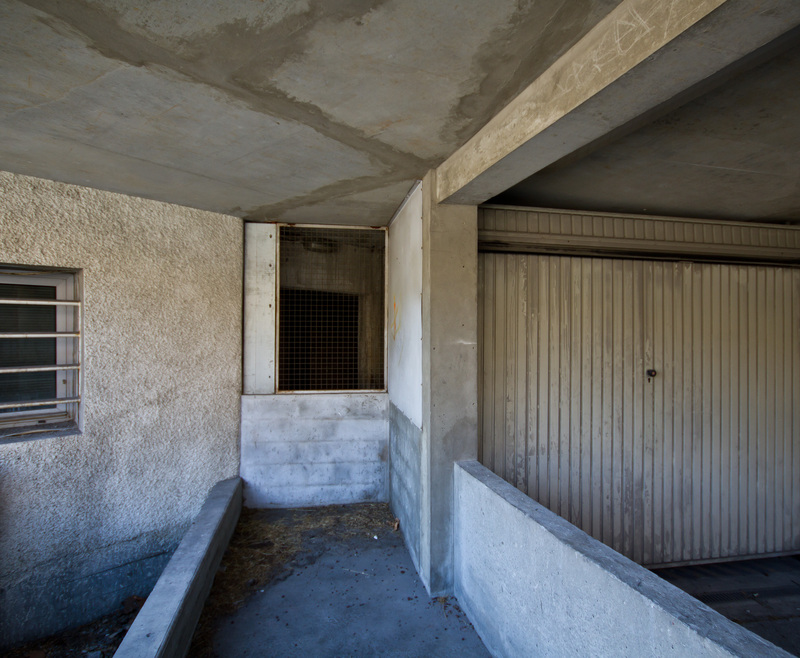 Walls, partitions, boxed spaces, concrete cells, all represent psychological states of mind. They are places of confinement, contained spaces, and can be read further as places of anxiety: the anxiety of safeguarding seperate selves. 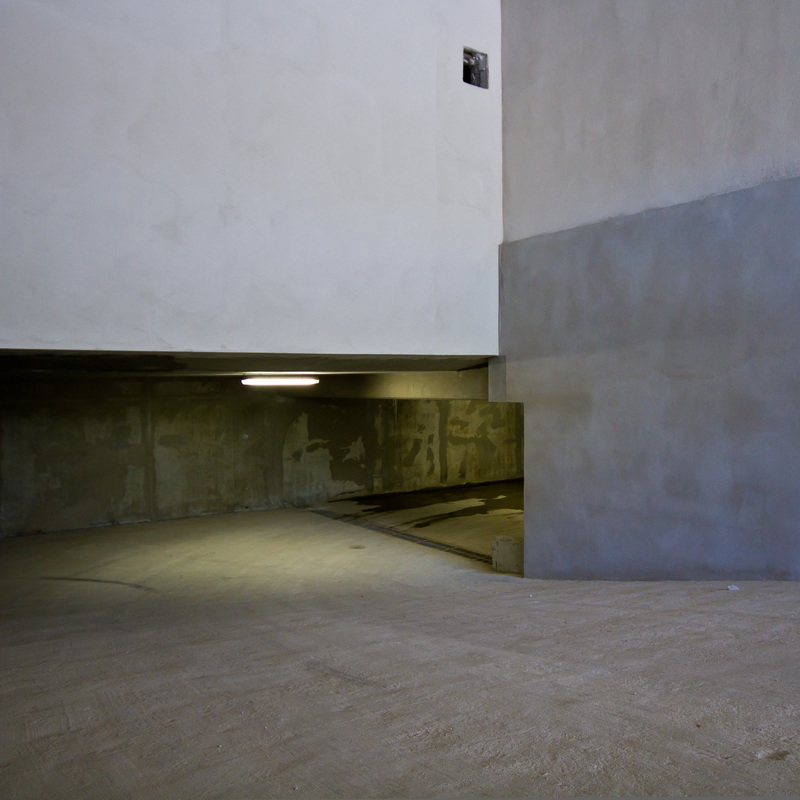 The images in this series of ‘Concrete Thinking: Urban Essays’ are drawn from diverse yet similar locations: the ubiquitous concrete car parks, lower recesses of new building developments, road overpasses, mid-construction houses and abandoned silos; locations scattered: from the high Alps to London’s South Bank.